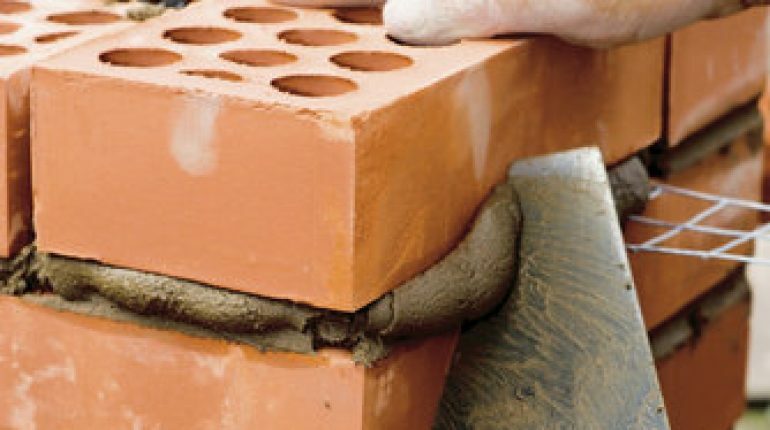 In construction, mortar is a paste-like substance that is used to bind bricks or blocks together and also to fill in any gaps between them. It is soft and pliant when it is being applied, then it sets into a hard concrete-like substance. Mortar is generally comprised of sand, lime or cement and water. There are several different types of mortar that are used for various structures. Glass blocks, for example, need a different kind than a retaining wall would require. There are 6 specific types of mortar available. Each mortar type has its own uses and works best with only certain types of materials. Type M mortar is considered to be the strongest and needs to be used only when working with stone. This type of mortar is long lasting and will continue to hold its strength for as long as the stone remains. Type S mortar is specified as a medium strength mortar and is generally used for below grade exterior walls. Below grade in this case means below the surface. It is also used for patios and such. 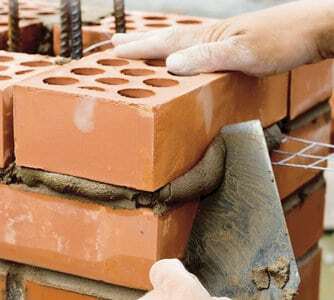 Type N mortar, also known as the general purpose mortar, is medium strength. 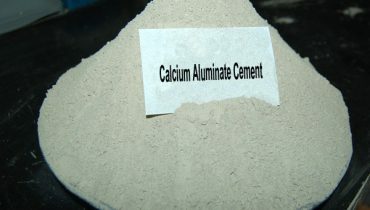 This type is most commonly used in above grade exterior walls and interior projects. Above grade in this case means above the surface. 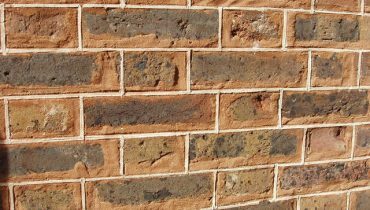 It is great for semi-soft masonry and has a flexibility to it that makes it not crack as easily as the stronger mortars. Type O mortar is the lowest strength mortar. It is used on non-load bearing interior projects. This is the easiest type of mortar to work with and is used many times as a patch for mortar that has crumbled away. Glass block mortar is a specific mortar used when installing glass blocks. It is a form of type O mortar but has greater flexibility to keep the blocks from breaking and cracking. Type K mortar is no longer used except in historic preservation projects. It is a very soft mortar that will not harm aged stones or other masonry materials. It is not difficult to mix up a batch of mortar for your project. The mortar mix can be bought at most hardware stores or home improvement stores. To mix you will need a five gallon bucket or a wheelbarrow, depending on the size of the project, a hoe, a trowel, work gloves, water, and liquid cement color and safety glasses. Start by mixing half the water with the liquid cement color. Then add the dry mix to the water and cement color. Mix for about three to five minutes, adding water as necessary. Mix until the mortar becomes consistent and looks to be workable. Let the mixture set for about five minutes. Add water as needed, but use it sparingly.